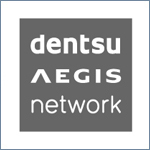 Dentsu Aegis Network is Innovating the Way Brands Are Built for its clients through its best-in-class expertise and capabilities in media, digital and creative communications services with more than 40,000 dedicated specialists. We run hundreds of events annually that range from small dinners, to large-scale events with thousands of attendees. We have a small team and I was seeking a solution that was intuitive, easy to use, dynamic and provides the right functionality regardless of event size or type. 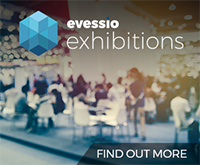 Evessio enables us to deliver a seamless experience for the attendee, whilst providing us with a platform that provides beneficial data to understanding our attendees. 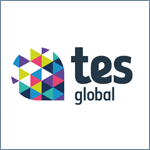 We went through a rigours due diligence process before choosing Evessio and today use it for all our events. 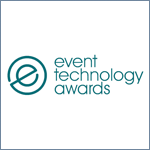 Event Industry News (EIN) is an online magazine that provides the latest news, views and reviews of the events industry and runs the largest show and awards in Europe dedicated to event technology. Initially we heard about Evessio and wanted to learn more about what they do. After seeing an overview and demo we decided they could be a good fit for us, we sent a folder of information about what we wanted, and a few days later back came the perfect website, it had really been thought about and all the options we’d need are a part of the package rather than add-ons, which makes a real difference. It has to be said that the process from start to finish has been stress free and easy! 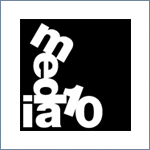 Media 10 create events and experiences that win hearts, minds – and awards. 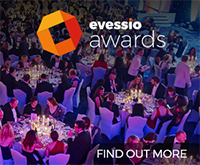 We found Evessio as we wanted to really modernise the way we run the awards side of our business and create a superior experience for our customers. 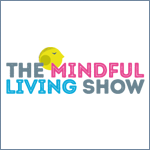 After seeing our first event on the system and what it can do, it was obvious to have it across all of our events and we have since rolled it out for our Conferences too. We were introduced to Evessio through the acquisition of an event, we found the integration seamless and their customer service is second to none! 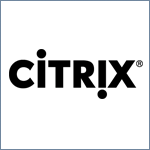 Also, what impressed us was that they are continually listening to us and working in collaboration to improve, and create impressive and easy to use technology and as such, we are seeing where else we can use it across the company. 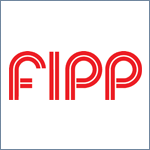 FIPP is the network for global media and represents content-rich companies involved in the creation, publishing or sharing of quality content to audiences of interest. 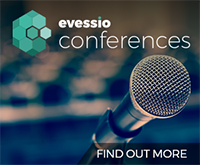 We have teamed up with Evessio to use their platform to better manage and grow our own events. We have also invited Evessio to sit on our technical advisory board to bring their insights and experience in how technology is driving opportunity in the events industry. Combined with the insights from our other technology partners we aim to assist our 700-member companies to embrace and leverage new technologies to expand their own ambitions and revenue streams. 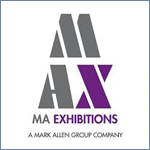 Emap are specialists in the events industry and run a large portfolio of events across many industry verticals. 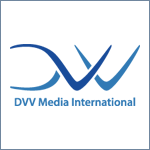 As a growing and dynamic company we are constantly looking for ways to develop and improve our events. Our goal was to embrace technology that is right for our events, easy for our multiple teams to use and, provide our leadership teams the right information at the right times. We looked at number of other market solutions, we embraced Evessio not only for their technology but their ability to understand us and our particular company needs. 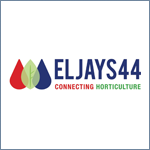 Eljays44 produces industry leading events and magazines across the horticulture sector. 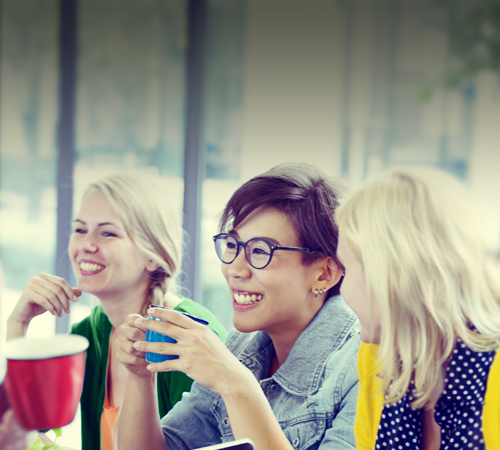 We recently launched a new awards and recognised the benefits of utilising an online solution and decided to review a number of industry leading platforms. We were introduced to Evessio via a recommendation from a business colleague and decided to include them into the review. Evessio came out on top as the platform that provides a total end to end solution with all the functionality we were looking for. 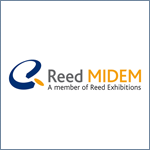 Since starting the process with them the experience of working with them has been fantastic!